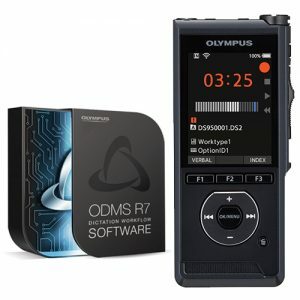 23 people are looking at this product right now. 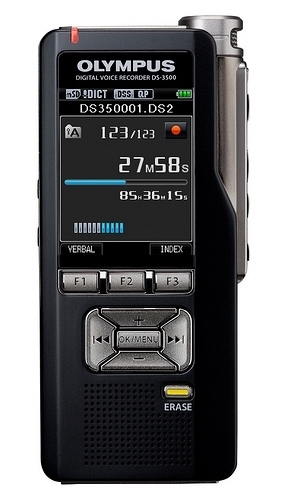 The Philips PSE4410 SpeechExec Pro Dictate software upgrade allows you to upgrade your older version 7, 8 Pro Dictate to SpeechExec Pro Dictate 10 with integrated Dragon Professional. SpeechExec Pro Dictate now includes an integrated version of Nuance Professional speech recognition software. 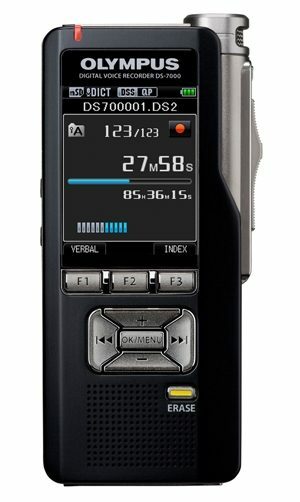 Real time, on screen speech recognition is supported or if you prefer to use your recorder first, then simply connect it to your computer and SpeechExec 10 will transcribe the file into a text document. You can also add your custom vocabulary from another Dragon installation. 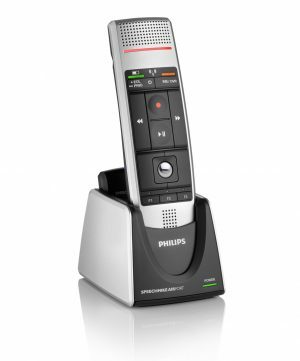 Philips PSE4400 Pro Dictate is built for your Philips SpeechMike. Press the record button on the SpeechMike and the software will start recording. And now SpeechExec Pro 10 will also convert your audio to text while you speak. Dictation files can also be automatically transferred via a company network or sent by email or uploaded onto an FTP server, depending on your requirements. 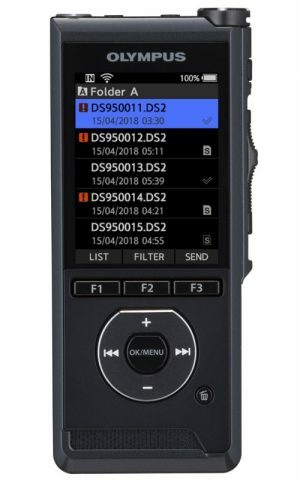 The automatic software update option and the state-of-the-art web based licensing keep the SpeechExec Pro workflow software up-to-date at all times – without the hassle of having to check for a new version, download and install manually. 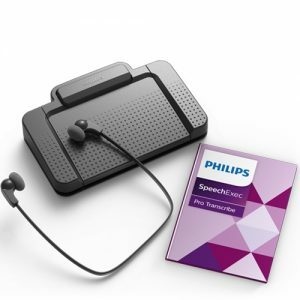 Philips SpeechExec Pro dictation and transcription software links authors and transcriptionists. 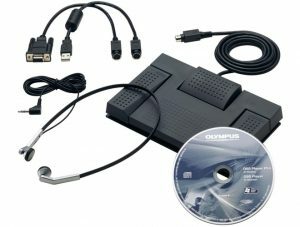 It facilitates communication, individual workflow settings and organizational flexibility. Receive written text documents quickly. 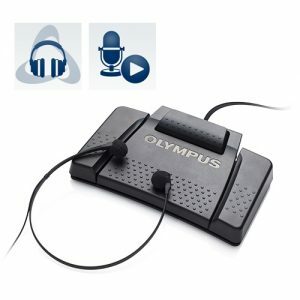 All you have to do is record your voice and send the files to SpeechExec. 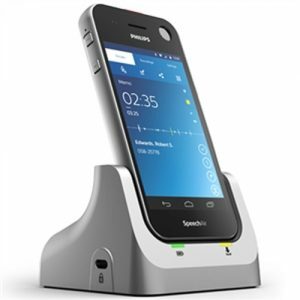 Philips SpeechExec Pro helps you focus on the essentials. 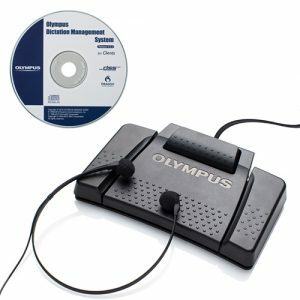 Save time and resources by easily managing and monitoring your dictation workflow with our sophisticated software. Automatic routing of recordings and resulting written documents ensures quicker turnaround times. Receive written transcriptions even quicker than before, no matter if you are in the office, or on the go. 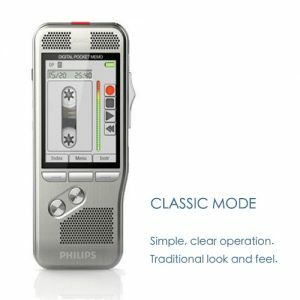 Whether you wish to transcribe your recordings by your personal assistant, our Philips speech recognition or SpeechLive transcription services, you will save valuable time. Data security is more important today, than ever before. 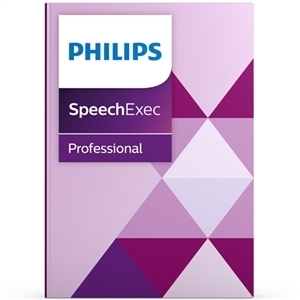 Philips SpeechExec Pro provides highly secure, state of the art file encryption and secure data transfer. Your files are kept safe and are automatically backed up in regular intervals.